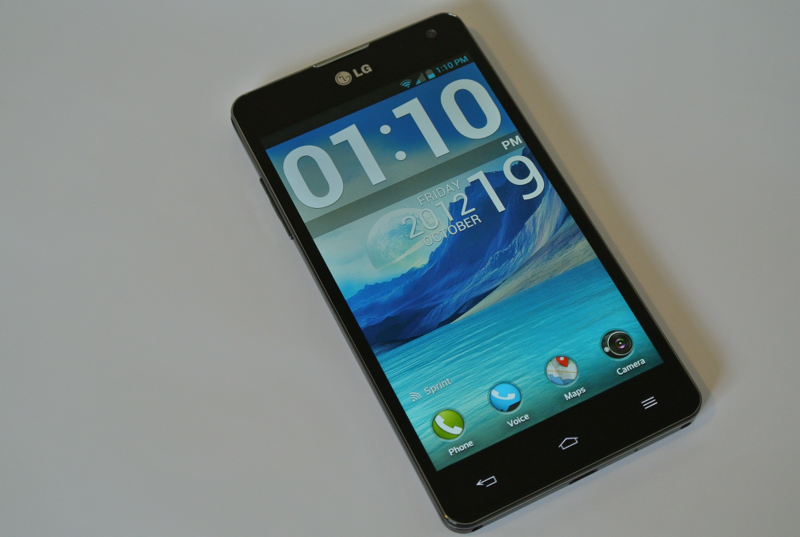 Looks like HTC’s One X and the OG RAZR have some company today, as Sprint also announced it will be pushing out Android 4.1.2 to their LG Optimus G owners. The Optimus G (review here) is an important device for a couple main reasons, the biggest being that it most likely helped LG land the deal with Google to create the Nexus 4, which pretty much brought the company back onto the good side of US consumers. The update will bring everything that we know and love about 4.1 to the device – expandable notifications, Google Now, etc. If you are the owner of this device, go grab it and enjoy that fresh dessert!